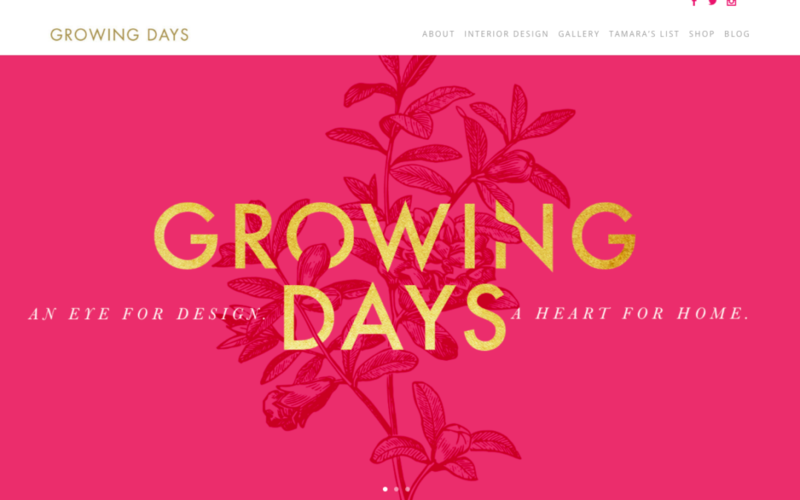 Case Study: Growing Days, 2018 Quills Merit Award Winner! Kansas City Native Tamara Day, owner of Growing Days and the star of Bargain Mansions on the DIY Network, is a purveyor of the glam and cozy. This busy wife and mother of four, designs for the spirited home, mixing glam, comfort, and family. Tamara’s designs and renovations are for the lived life. She works with clients who desire a layered, bountiful, down-to-earth glam style perfect for everyday life. Our client Kansas City Interior Designer Tamara Day needed a complete brand and new website to showcase her interior design and home renovating business in anticipation of the October debut of her show “Bargain Mansions” on the DIY Network. The Growing Days audience is primarily dual income, suburban households making $300,000+ and residing in Leawood, Kansas, South Overland Park, Kansas, or the Kansas City area. The Growing Days customer is around 25-38 years old, married, well-educated and enjoys the comfort of home and is proud of their picture-perfect home. They are constantly upgrading and keeping up with style trends. Create a website that serves as the client’s platform to showcase her brand, curated content and company for a national TV debut and presence. 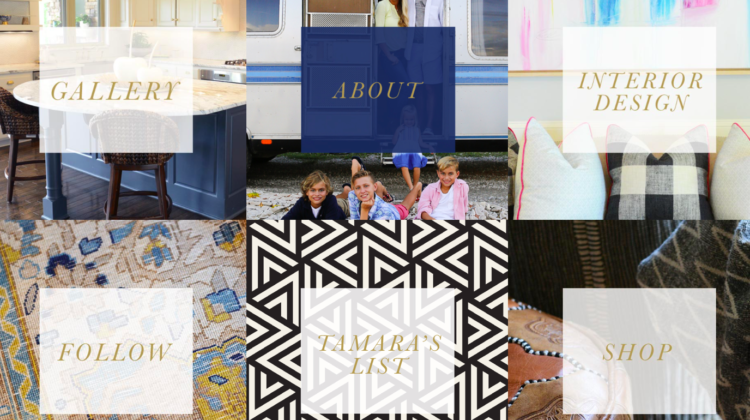 The website needed to highlight Tamara’s best projects, edify her brand, and be user and mobile friendly. 2. Layer your home and personal style with specially curated finds by Tamara Day. Shop the online boutique filled with down-to-earth glam decor, furniture and personal accessories. 3. Growing Days works with clients who desire a layered, bountiful, laid-back luxe style for their spirited home. The client was very pleased with the outcome of the website. The branding shone brightly on all pages, communicating Tamara’s aesthetic. 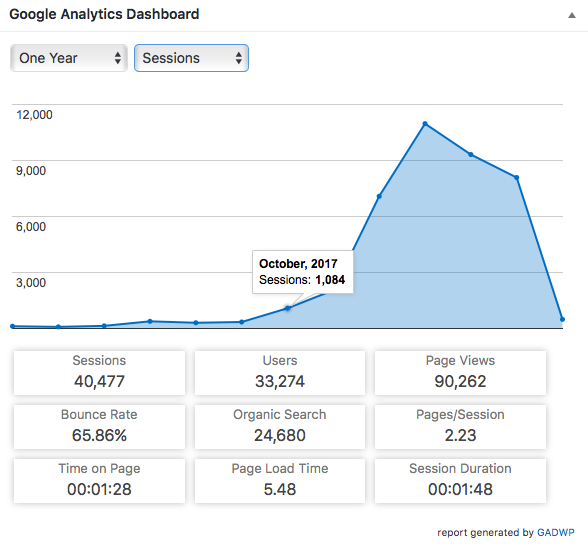 From its launch in September to December of 2017 there were 10,566 sessions, averaging 2,641 sessions per month. The Novella Brandhouse team worked with Tamara Day and her team to provide and implement design and brand messaging for her website, using best practices to optimize the user experience. We won a 2018 Quills Merit Award for our work on the Growing Days website, a comprehensive website we concepted, designed and built for DIY Network “Bargain Mansions” star Tamara Day and her brand. The site is beautiful and colorful and we are so happy it won!